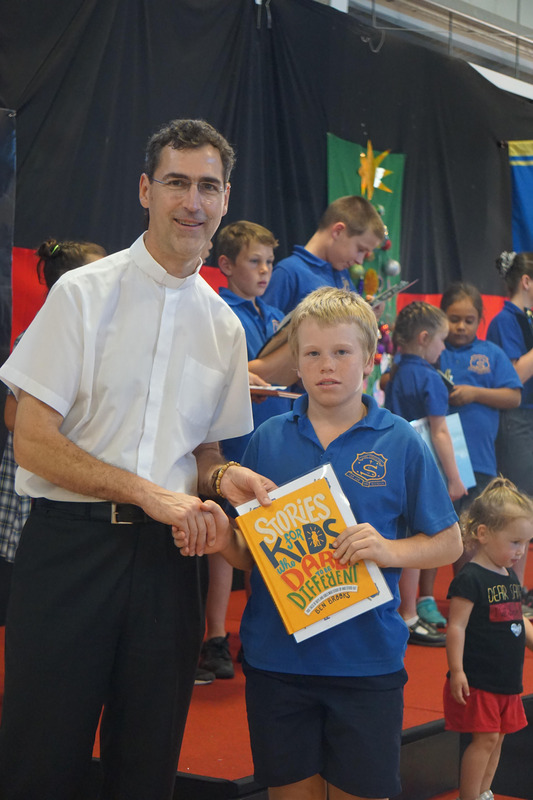 St Francis Xavier’s students’ education begins with and reflects back to our Religious Education curriculum. 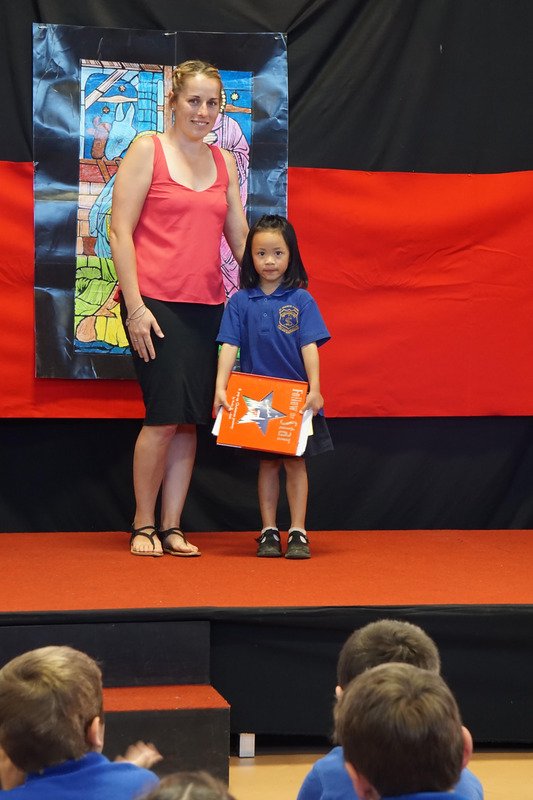 We aim to inspire and motivate our students to become creative life-long learners. 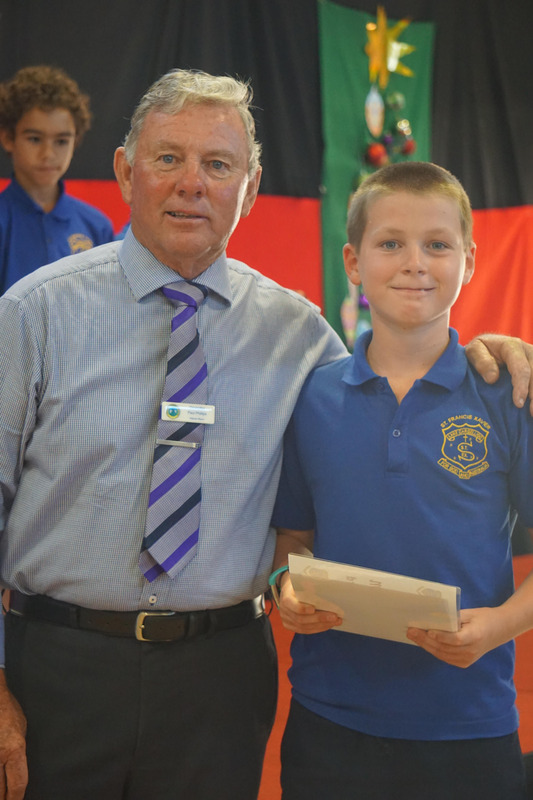 We aim to provide a challenging and comprehensive curriculum with a focus on Inquiry Learning. Further information on curriculum is available from the links below. 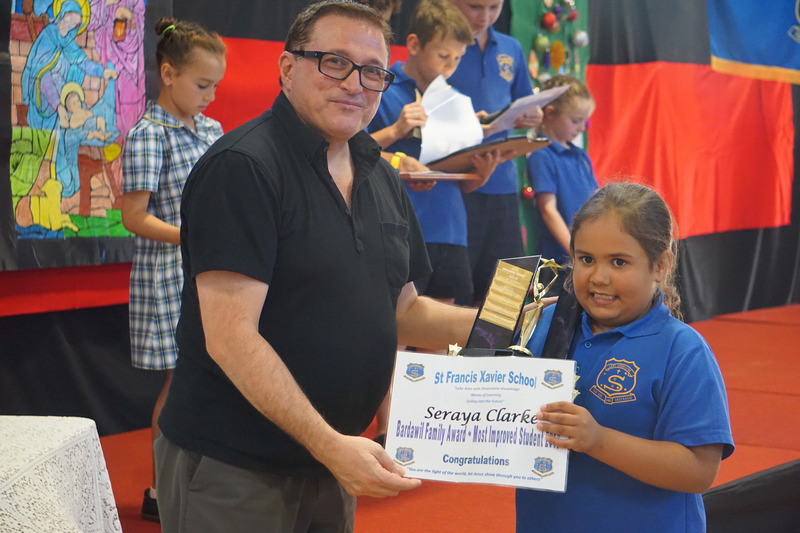 Students are encouraged to participate in CWA and Regional Public Speaking competitions which are held annually. A Peer Support Program encourages positive relationships within the school community and develops self-esteem and group work skills through participation in small, friendly peer support groups. St Francis Xavier School is committed to improving the educational outcomes and wellbeing of Aboriginal and Torres Strait Islander students so that they excel and achieve in every aspect of their education. 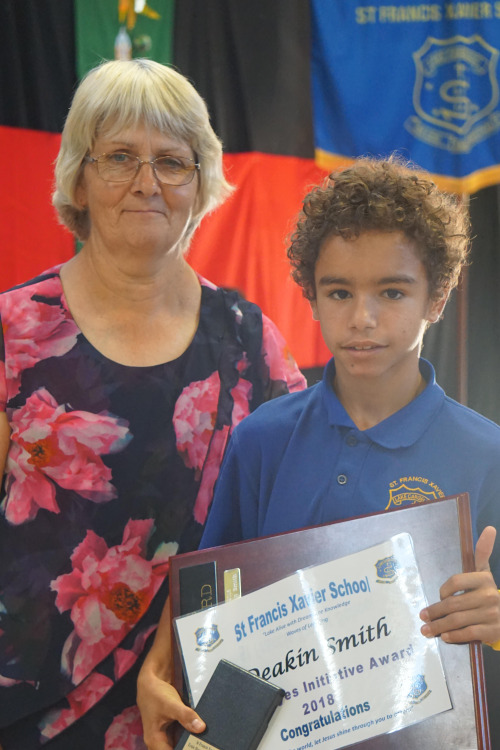 St Francis Xavier School is committed to increasing knowledge and understanding of the histories, cultures and experiences of Aboriginal and Torres Strait Islander people as the First Peoples of Australia. 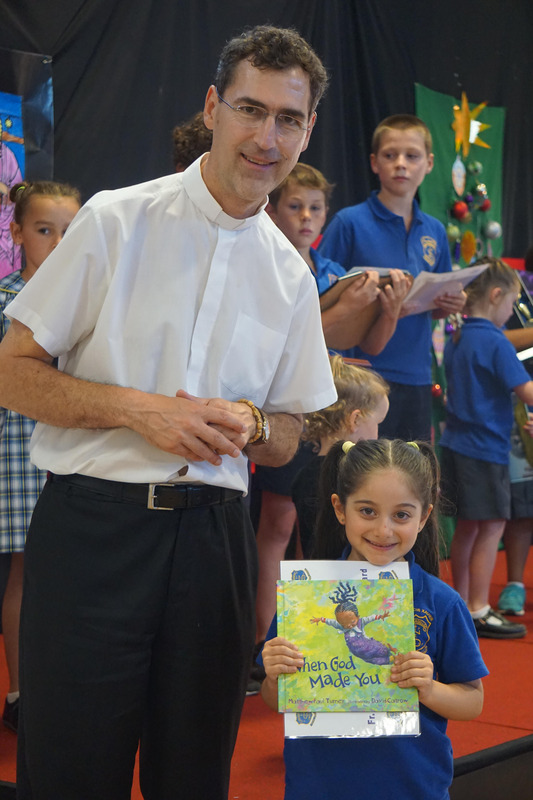 At St Francis Xavier School we understand that when families and schools work together, children are more likely to build good relationships and do better at school. 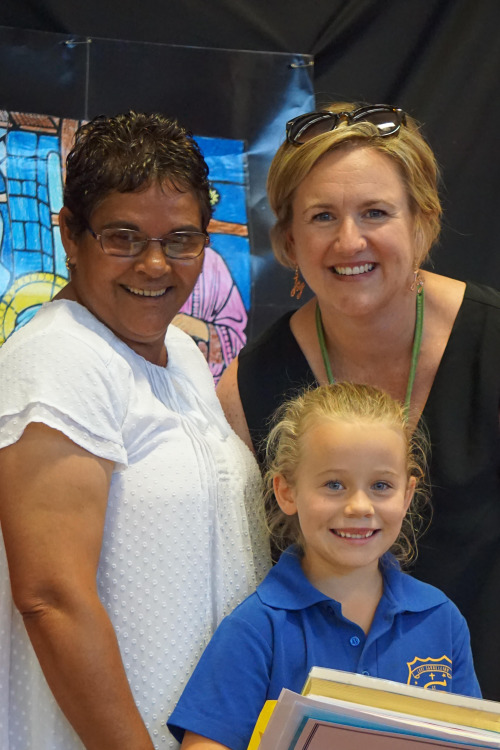 The Aboriginal Contact Teacher role is to facilitate Personalised Learning Plans for all Aboriginal & Torres Strait Islander students. 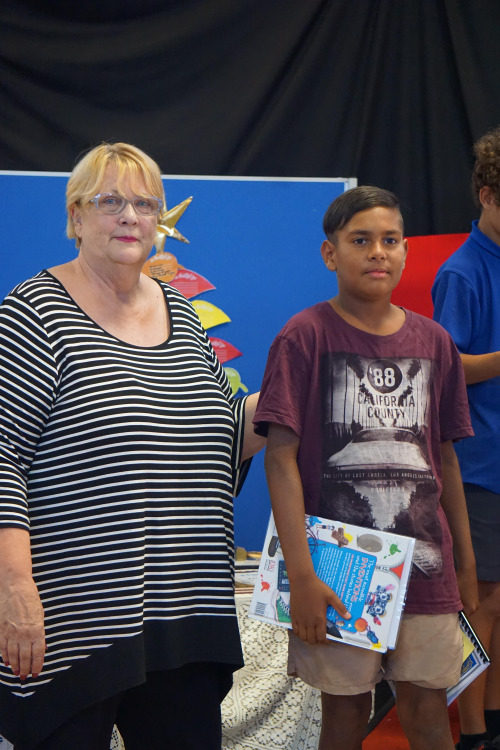 Personalised Learning Plans are developed in conjunction with the child, family, classroom teacher and Aboriginal Contact Teacher. They are developed annually to set targets for learning against outcomes. 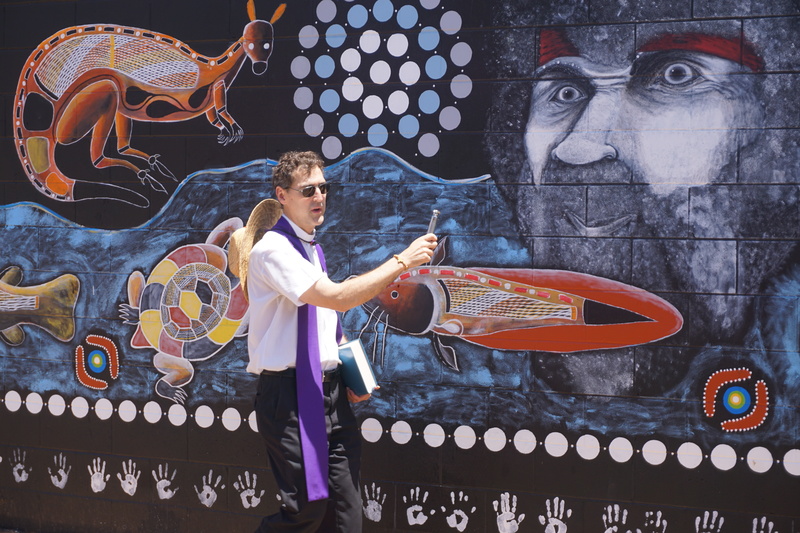 Personalised learning is about shaping teaching around the way different students learn with the goal of ensuring all Aboriginal & Torres Strait Islander students achieve and reach the highest education standards possible. 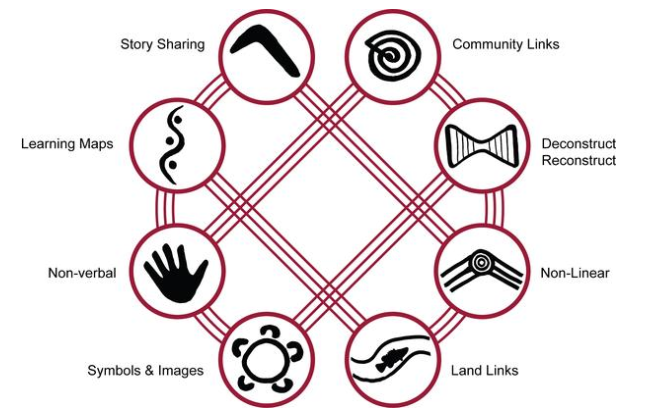 The 8 Ways of Learning - The 8way that allows teachers to include Aboriginal perspectives by using Aboriginal learning techniques. We believe that teaching using this framework enhances learning for all students. We connect through the stories we share. Personal narratives (stories) are central. We picture our pathways of knowledge. Images or visuals are used to map out processes for learners to follow. We work from wholes to parts, watching and then doing. Holistic, global, scaffolded and independent learning orientations of students. We bring new knowledge home to help our mob. Connections to real-life purposes, contexts & communities, teams. 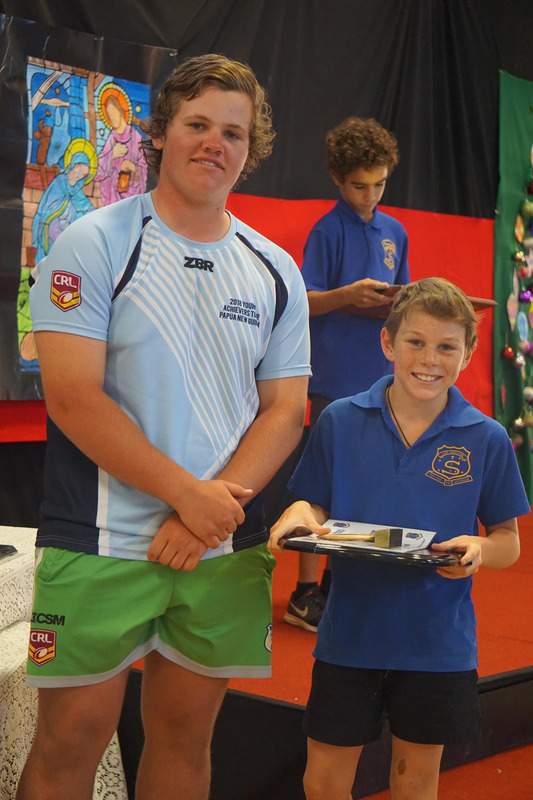 St Francis Xavier School is well resourced with technology. 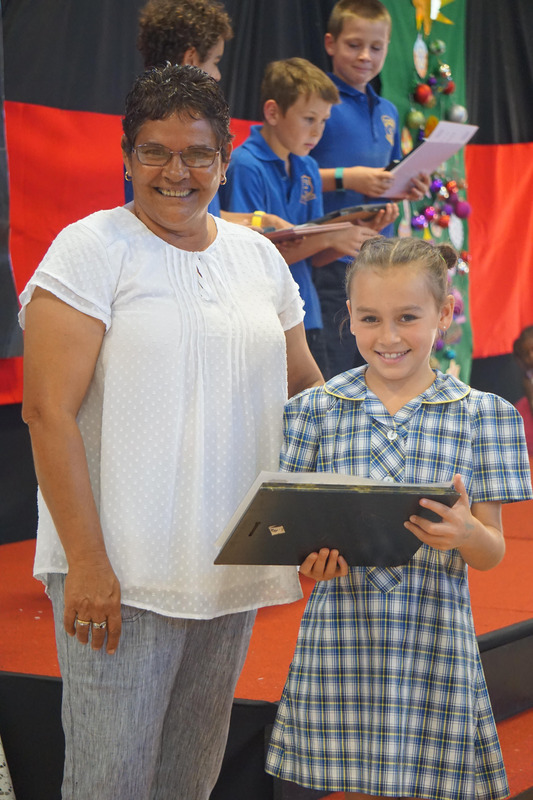 Each child has his or her own iPad. In addition, each classroom is fitted with an interactive whiteboard and a bank of computers and laptops which are used to manipulate information and data, and to foster collaborative learning. 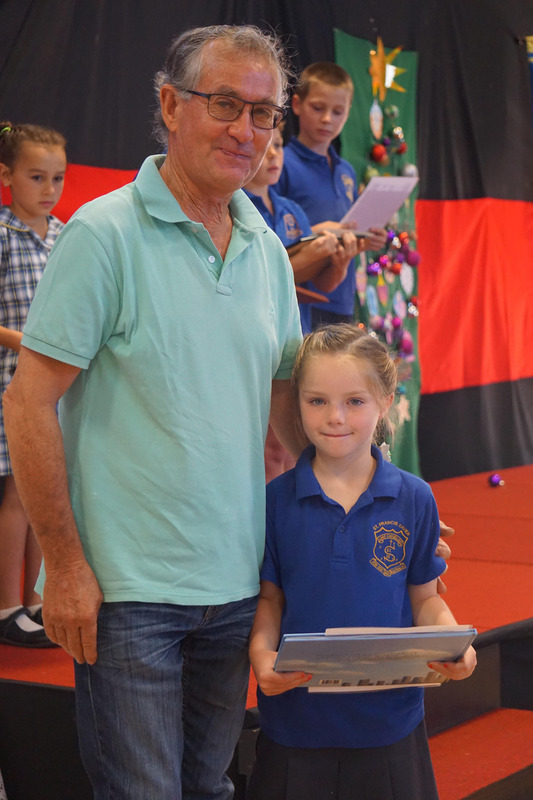 Kinder, Year 1 and Year 2 students focus on using iPads to develop their ICT skills and their Digital Technology capabilities while students in Year 3/4/5/6 utilise the 1:1 computer and the 1:1 iPad programs to develop their ICT skills and their Digital Technology capabilities. District competitions: netball, cricket, cross country, swimming and athletics. Swimming training from K – 6. 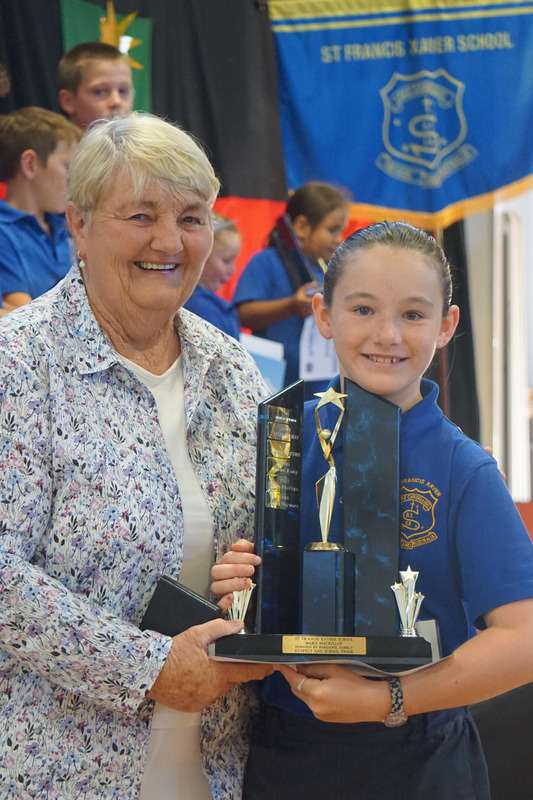 Our Maureen Keeley Memorial Resource Centre plays a central role in the school and reflects and implements the educational philosophy of the school. We encourage students to read for pleasure, relaxation and cultural development, and at the same time to give them confidence and success in using the library as a place for research and individual study. 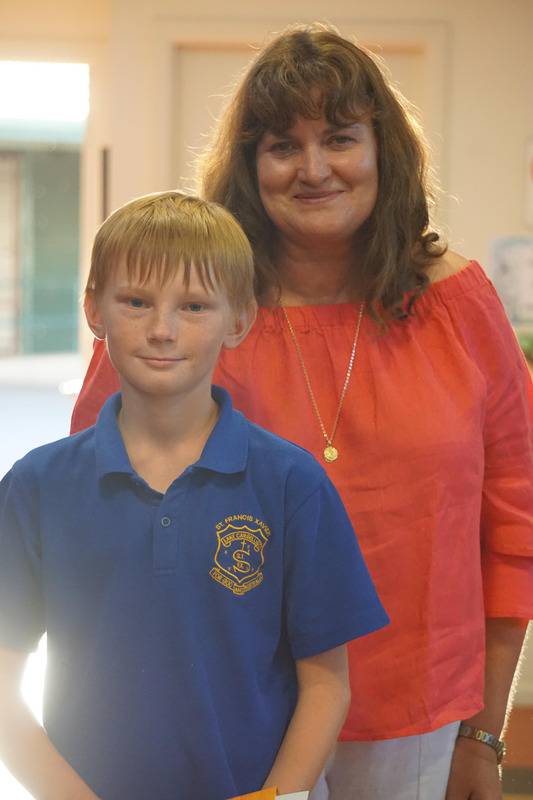 Students in the Year 3 – 6 class are provided with many leadership responsibilities and are encouraged to be role models for the younger students. 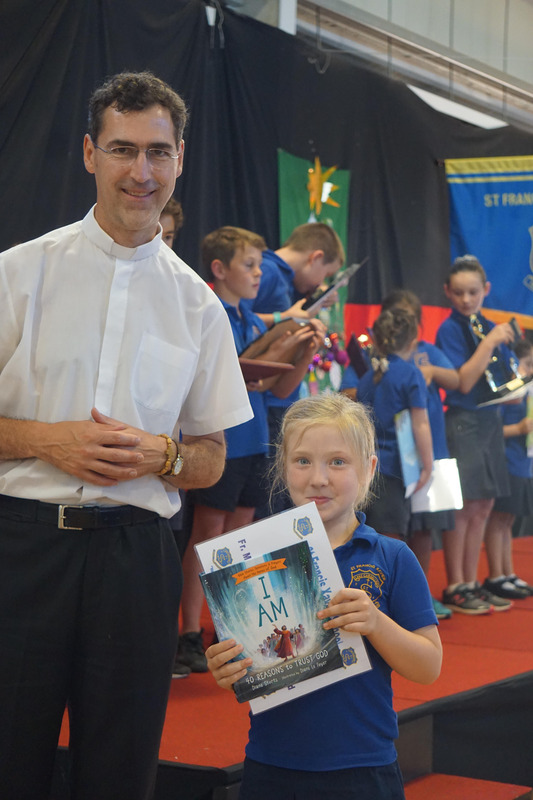 From 2018 all the students in the Year 6 class have been provided with a Leadership badge with the expectation that they enhance the values and attitudes of Saint Francis Xavier in all they do and say.